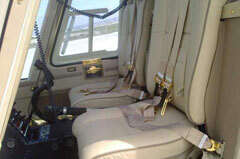 Helicopter Passenger Transfer Flights. 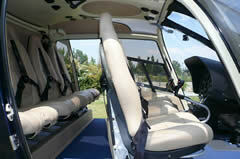 Helicopter Panorama Sightseeing Tours, Daily Helicopter Tours. 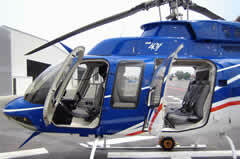 Aerial Photo and Video Film Shooting Flights. 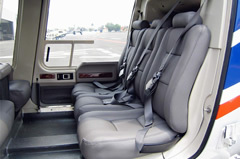 Please prefer one of the helicopter from the fleet according to your needs in consultation with us for your helicopter flights. 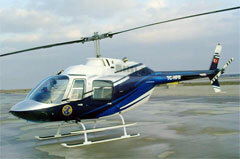 No matter where you are or where you want to be, simply decide when you want to fly and Call us. 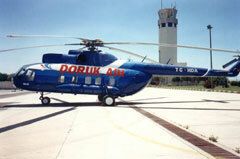 Discover The Turkiye's Natural Beauties and Historical Treasures with us. Endurance (std. cond.) 2 hrs. 50 min. 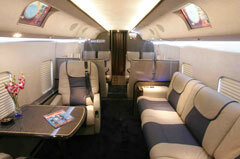 *Aircondition and sound system are available. Endurance (std. cond.) 2 hrs. 45 min. 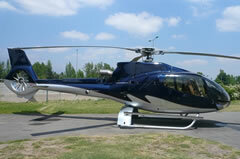 Call us for Daily Helicopter Tours to reach to the Natural Beauties and Historical Treasures of Turkiye.